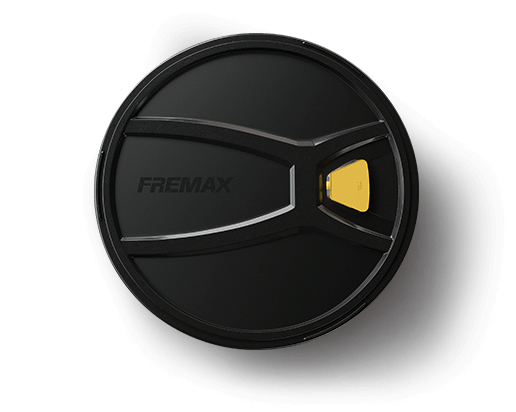 Fremax packaging has an innovative design which facilitates storage and handling. Made from recycled materials and 100% recyclable, it has a practical opening system which facilitates its open and close, and conserves the brake discs and drums. Besides that, optimize the storage space and improves logistics performance. Comparable to traditional cardboard packaging.